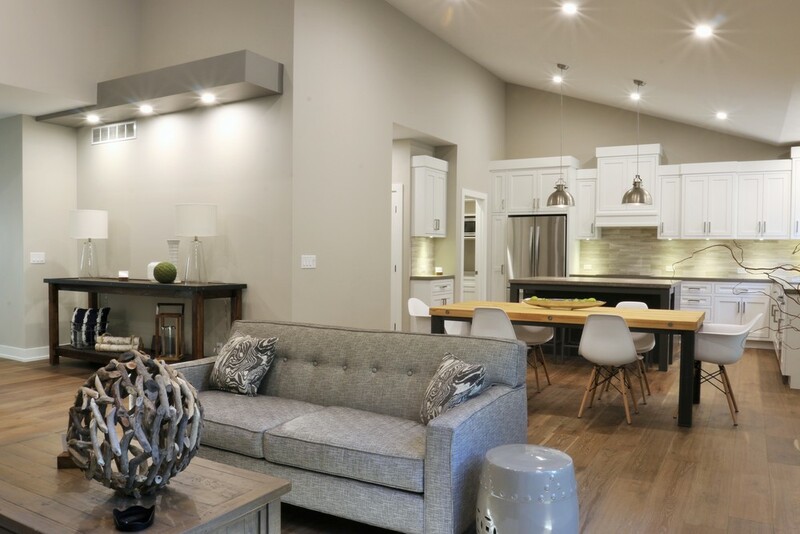 Copyright © 2019 42 North Custom Homes. All rights reserved. Site by CurlyHost.